3 lots being sold together, for a total of 2.13 acres. 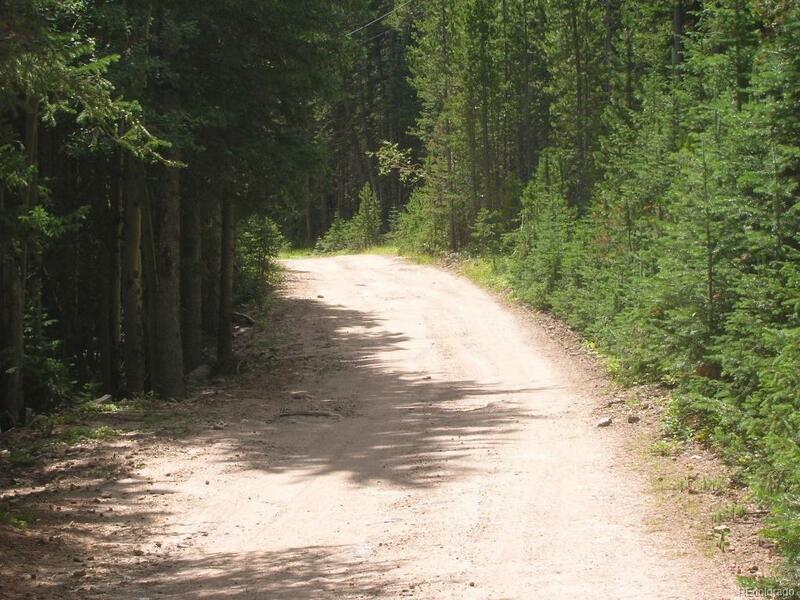 Excellent building site just 15-20 minutes from Highway 74 in Evergreen or 15-20 minutes to downtown Idaho Springs. 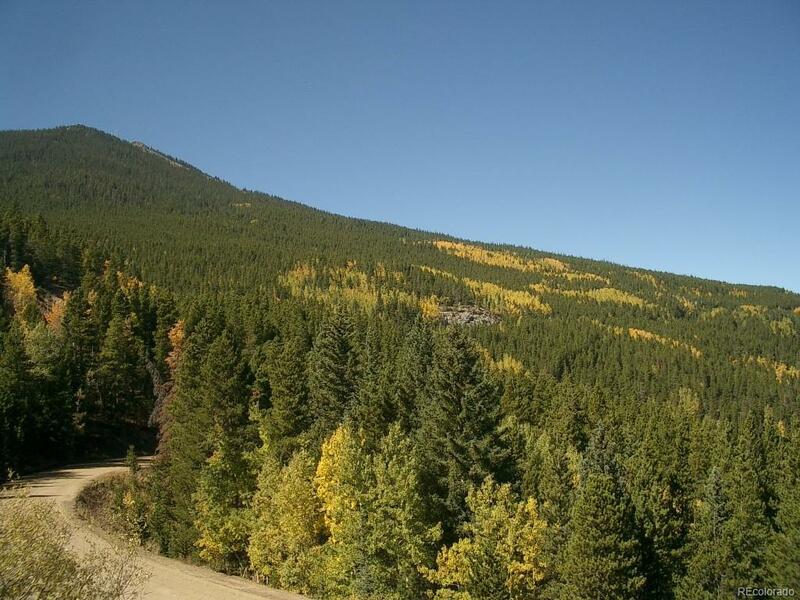 A lot of new construction in the area, minutes from Echo Ski Park, Mount Evans, Echo Lake. Well is in, see attached well permit in supplements. Foundation started, driveway started, check with Clear Creek County as to permit status. Septic in. 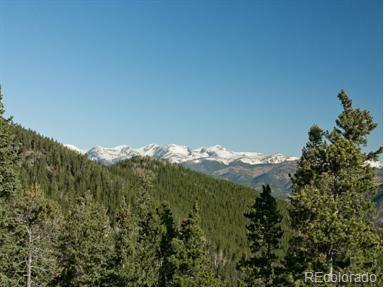 Continental Divide views and Denver City Light Views in the area. Sawmill Lane is County maintained. Private, wooded, not many neighbors, a perfect spot to call home or build your weekend getaway. Buyer to verify with the County all current permit status as well as property use information regarding campers, trailers and modular homes.